August 9, 1942: Our Secret Weapon,featuring the character Rex Stout, was transmitted for the first time on CBS. The wartime show was aimed at countering the Axis propaganda. American listeners were treated to a one-of-a-kind radio program, 'Our Secret Weapon' aired over CBS Radio. 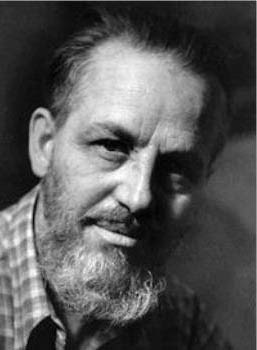 The radio program was created specifically to counter against enemy propaganda and featured Rex Stout, the famous American writer of detective fiction. He was to refute everything that the Axis claimed against the Allied countries.